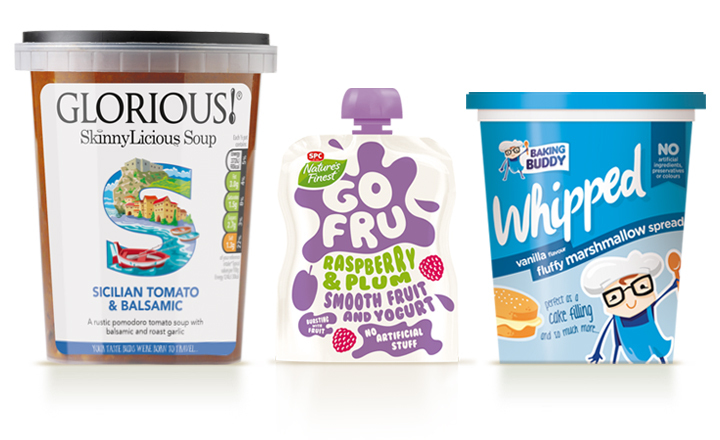 For FMCG brands, historically packaging was viewed and treated as the final destination on the consumer journey - but a number of factors over the last 15 years have brought about a reversal in role. The marketing landscape has fragmented and the Internet has become a dominating factor. Brand owners are also working with tighter budgets so most products are launched and maintained with little or no traditional advertising spend - leading marketeers to focus on websites as a key tool with more emphasis placed on exploiting social media. Which means for the vast majority of FMCG brands the consumer journey has been turned upside down, whereby consumers encounter products first with websites and social media playing a supporting role to provide information and deeper brand engagement. In almost all cases now packaging is the first point of connection between consumers and brands and that’s why, at Pure, we treat packaging as your brand advertising. Our approach focuses on the X factors that make packaging more impactful in the knowledge that for today’s brands ‘heart’ is as important as credibility; encapsulating brand ethos on pack, communicating authenticity, recognising and flagging up sales drivers, understanding how imagery or various illustration styles can add an emotive connection and being more creative with copy to add brand personality.